Internet Freedom Hack is a community event for technologists with a passion for digital rights. We’ll get together for a weekend to make things that advance the cause of internet freedom. 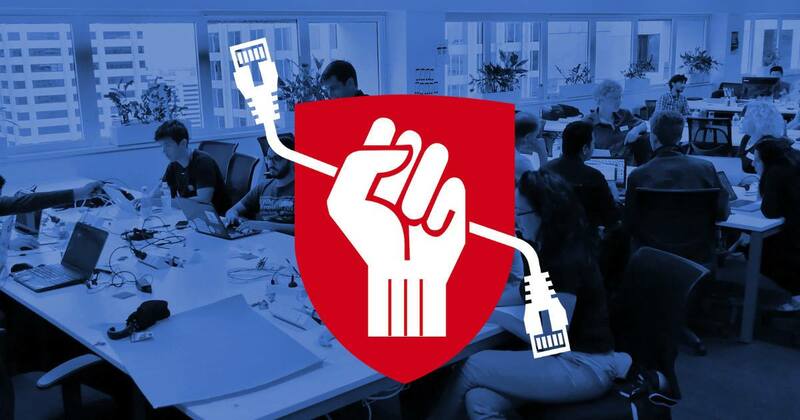 We’re announcing the next Internet Freedom Hack in partnership with the Australian Privacy Foundation, Blueprint for Free Speech, CryptoParty Melbourne, Digital Rights Watch, and Electronic Frontiers Australia, supported by Buildkite and ThoughtWorks. It will run in Brisbane on 20th-22nd April 2018 and, for the first time, simultaneously in Melbourne on 20th-21st April 2018. On this occasion the theme is “Defending Truth”, surely a cause we can all get behind, given the stories we’ve heard in the last few days about fake news, data abuse and election “influencing”. On the evening of Saturday 21st April, the hacking will pause for an event with wider public appeal, seeking greater public attention, policy impact, and industry engagement. 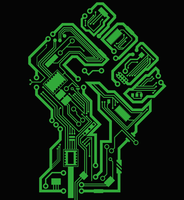 Digital rights experts, activists, and technologists will cover topics such as: defending encryption; battling fake news; scapegoated “hackers”; peer-to-peer publication of academic research; open source transparency projects; and dynamic disposable VPN’s. Where possible, talks will be streamed live between the two cities and made available online. Registration for the Melbourne and Brisbane events is now open. More information, including a list of speakers, is available on the website: internetfreedomhack.org.